The Greek hospitality world has been mired in an intense game of “Anything you can do, I can better” of late. Luckily for us, this is one of those games where everybody wins. 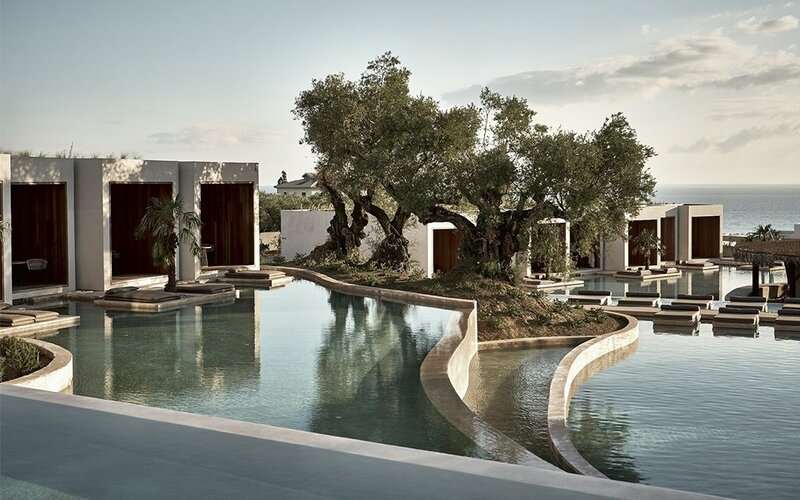 First there was the infinity pool-rich Istoria on Santorini. 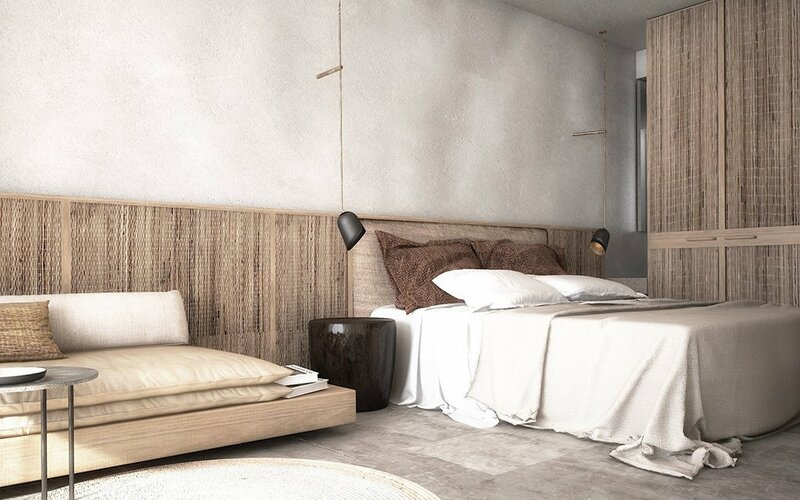 Then came Mykonos’ Kenshō, with its swining rattan deck chairs and an underground spa. 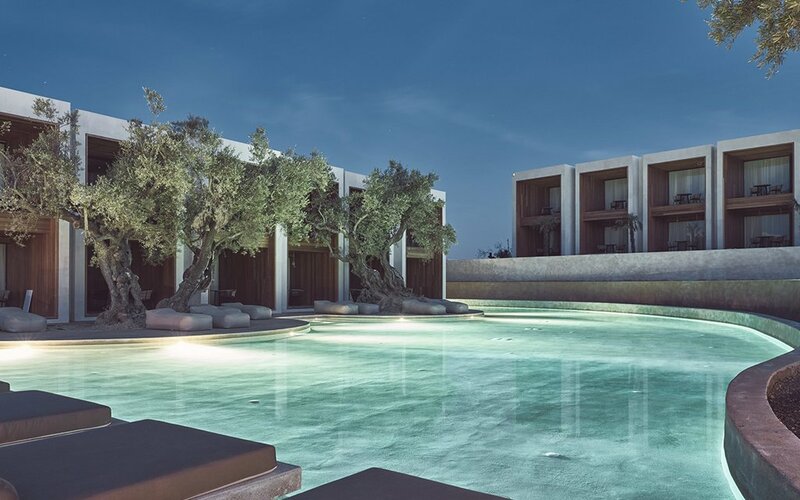 And now the eastern island of Zakynthos is getting in on the action with what might be the most picturesque of the bunch: Olea All Suite Hotel. 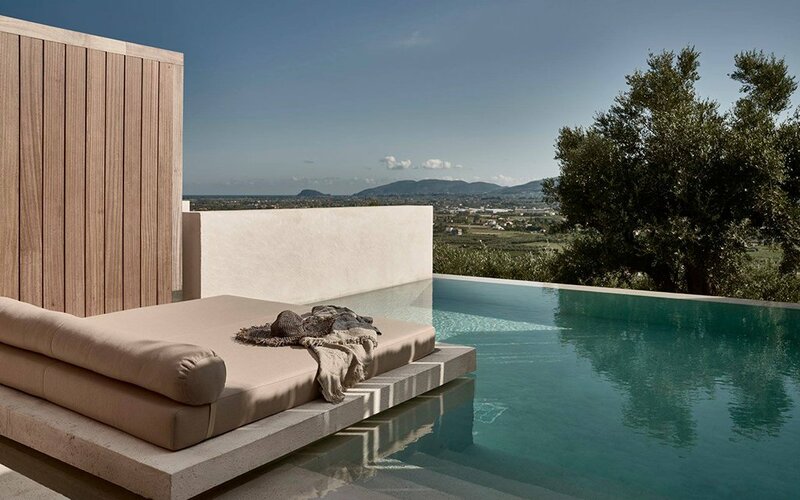 Located on the hill of Tsilivi, Olea is all olive trees, stone-slab decks and soil-paletted suites, along with unapologetic views of the Ionian Sea below. It’s more than enough to make a mortal feel like they’ve ascended to Mount Olympus, if only for a few days. 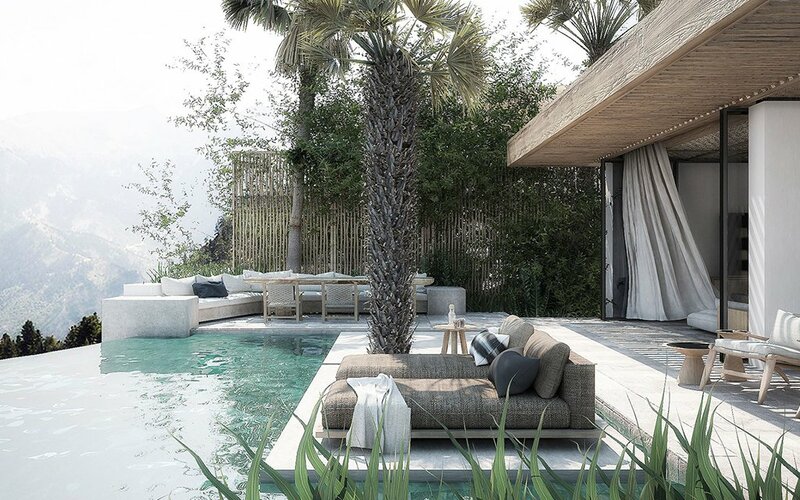 Of the 93 suites on the property, some are accompanied by swim-up pools with waterfalls that look fit for a modern-art museum. 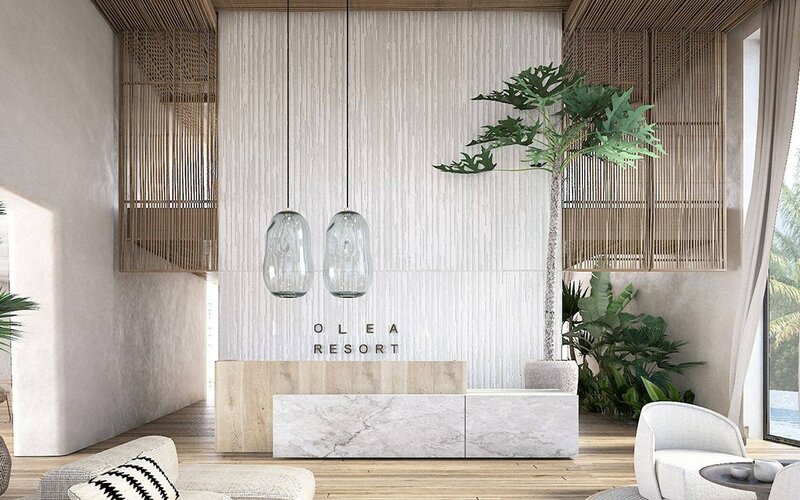 But the real bonus is the bounty of options for dining and drinking: Olea has three restaurants, offering everything from local Mediterranean fare to sushi, along with two bars slinging signature cocktails and a cellar of veritable wines. In other words: beds soft as clouds, pools with great views and restaurants where you can eat and drink yourself silly. What are you waiting for? 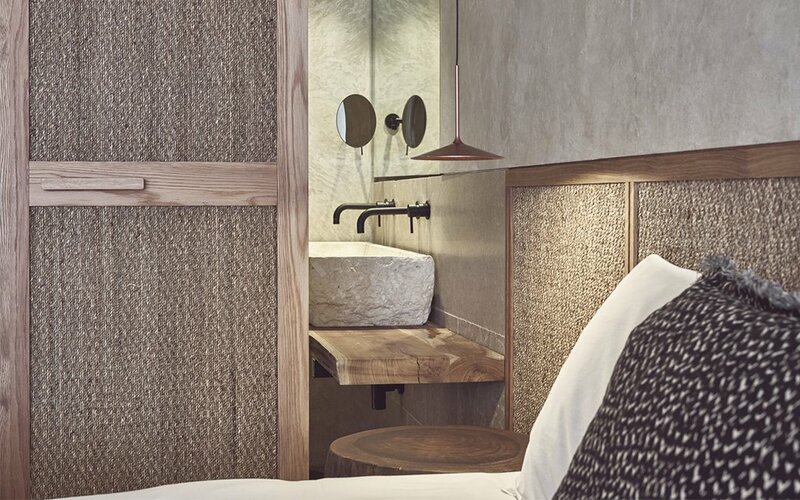 Book your suite here.